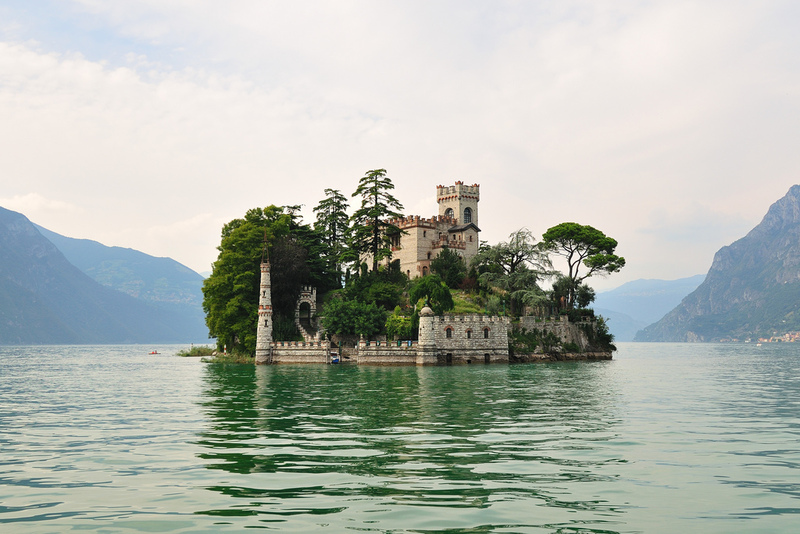 Castles are strategically placed on cliffs or islands to protect against invaders. Some of the castles however were built as luxurious gifts to occupy the rich’s privately owned island. Whatever the reason for building these castles, they surely look good standing on small islands making the territory look like a different world to live in.